1. Make the effort to get fully CERTIFIED. Obviously, a cash offer will typically provide you the best opportunity to get an offer accepted but the next best thing is to get fully underwritten so the seller knows that you are a “ROCK SOLID” buyer. 2. 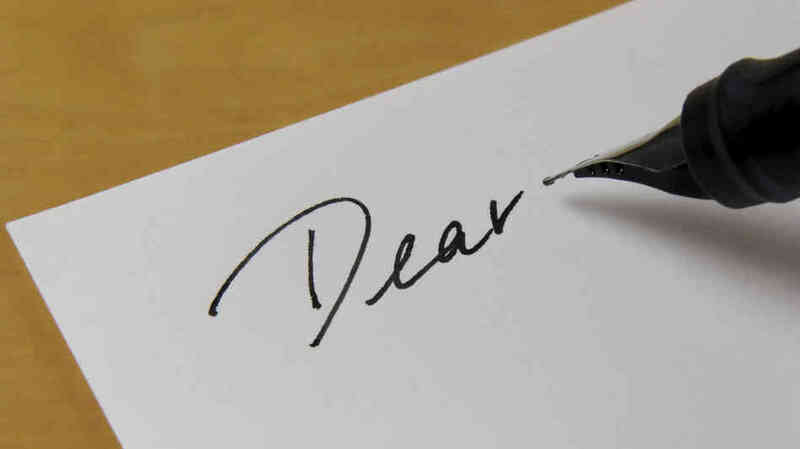 Write the seller a letter. By providing a cover letter with your offer you increase your odds of the offer being accepted by over 52% based on a study of over 14,000 offers in 2016 and 2017, that involved competing bids with agents from the real estate brokerage firm Redfin. Think about it, in addition to flattering the sellers ego or assuring him or her the home will be cared for, a letter can also signal the buyer is serious, which translates into a willingness to follow through even if hurdles come up in the sales process. From the seller’s perspective they are going to have a lot more confidence that this buyer will follow through if they love the house that much. As the buyer you want to convey that there is a real person behind the contract that is submitted. Talk about things like the difficulties you have experienced in your search with your family, how much you love specific aspects of the house, how the area is perfect for you, the schools are exactly what you want for your kids and compliment them on things that have impressed you. Sometimes you have a sympathetic story to tell and obviously that goes a long ways well.